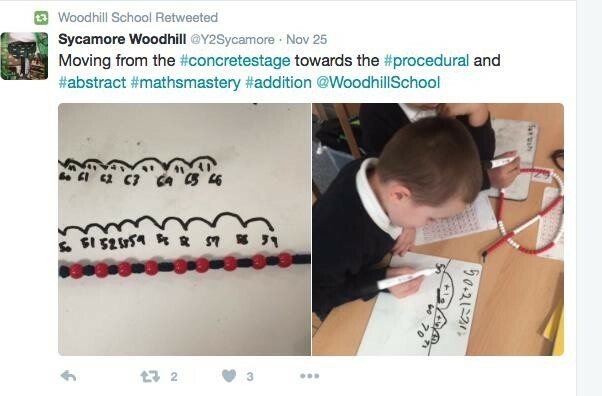 At Woodhill Primary School we aim to ensure that all children develop a deep understanding of mathematics. 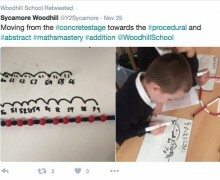 At Woodhill Primary School we understand the importance of children knowing more than isolated facts, methods, and the ability to recall facts and times tables. 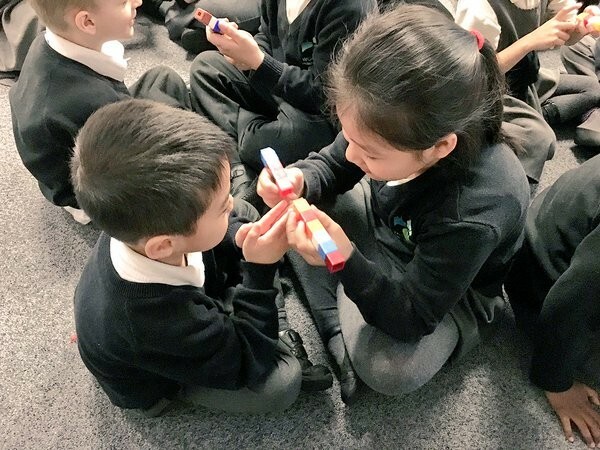 We ensure that children have a full understanding of mathematical concepts, methods, and relationships between the different areas of Maths, such as addition, subtraction, division and multiplication. It is important that children can recall key facts in Maths, as this will allow them to more efficiently solve problems. To help parents support their children’s fluency with key facts, each year group at Woodhill sends home a half-termly recall fact sheet. This includes current key skills, key vocabulary, and useful websites/activities. Learning rules and facts are only the tools by which children learn to use Maths fluently. In order to develop children’s conceptual understanding in Maths, we ensure that all teachers begin each unit of Maths by starting with the concept, using materials such as number beads and numicon, before moving onto calculation methods, using real life scenarios. 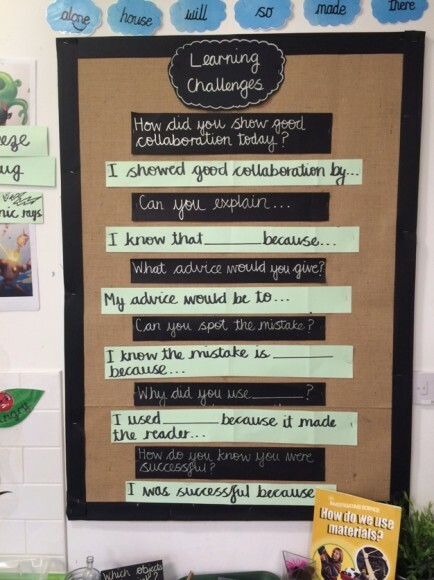 At Woodhill Primary School we ensure that children can explain the ‘hows’ and ‘whys’ of Maths. Through reasoning and higher order questioning, children are able to generalise and justify their thinking. _____ thinks that, ______. Do you agree? Explain your answer. Is it always true, sometimes true or never true that________? Can you spot the mistake? Explain why they are wrong. 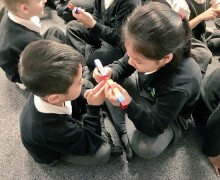 Children are provided with opportunities to express their mathematical reasoning through the use of speech bubbles, through the recap at the beginning of a session, and by addressing misconceptions and in plenaries. We understand that mathematical language is crucial to children’s mathematical thinking and understanding. 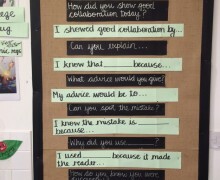 As a result, we have added a key vocabulary area on weekly plans, and this is displayed on our Maths learning walls. • can solve problems by applying their mathematics to a variety of routine and non-routine problems with increasing sophistication, including breaking down problems into a series of simpler steps and persevering in seeking solutions. At Woodhill Primary School we believe that an integral part of Maths is being able to solve problems. We ensure that real life problem-solving activities are planned into weekly Maths learning. Each child takes part in a weekly problem-solving investigation linked specifically to a problem-solving skill or strategy or, linked to the area of learning for that week. We also plan for mathematical activities to have a problem-solving element throughout the use of daily challenges. Click here for the mental maths support power point.